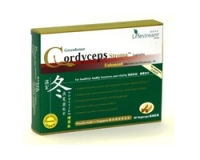 Take 1 to 2 tablets with a glass of water or as priscribes by your physician. 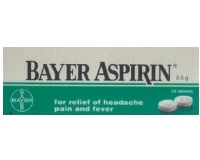 Bayer Asprin contains 500mg of asprin. Do not use if you are allergic to aspirin or any other pain reliever/fever reducer If in doubt, please consult your physician.